Awarded to the ContiSportContact 5P, the win follows up Continental’s top gong in the Wheels Tyre Test in 2016 and adds to the premium tyre manufacturer and technology company’s multi award-winning performance history – having received the highest recommendation in 511 out of 646 independent tests (80 per cent) since 2007. 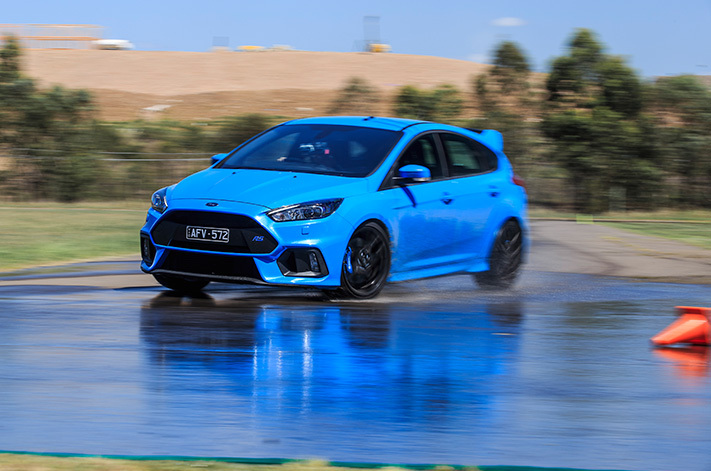 Tyres were fitted to the same Ford Focus RS which was driven by experienced racing driver Warren Luff, who did the hard yards behind the wheel in a slalom test, a dry braking run, a gymkhana, a wet braking test and a wet lateral-G exam. Across the five MOTOR Tyre Test categories, the ContiSportContact 5P took out gold prize in the dry braking and wet braking tests, stopping 60cm ahead of its nearest rival in the dry braking test – a distance which could be the difference between stopping in time or colliding into something that could otherwise have been avoided.